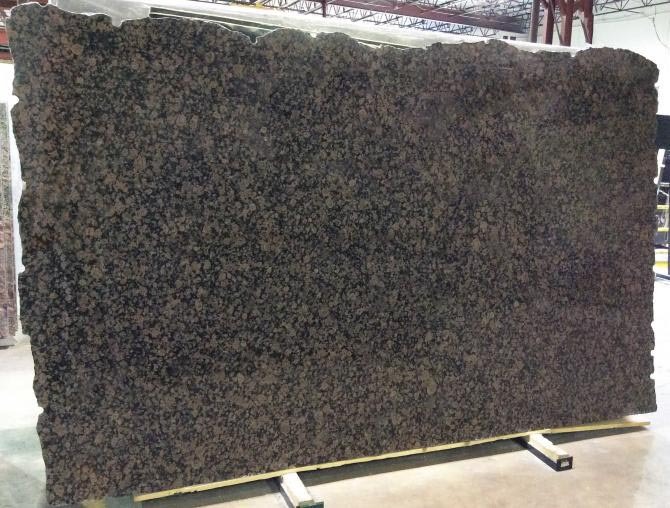 We specialize in Granite Countertops for custom kitchens, baths, and commercial projects in Dallas, TX. 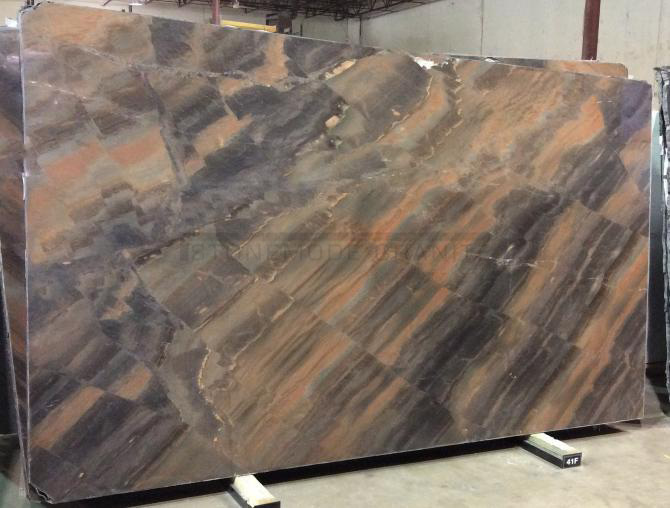 Shop directly with the stone fabricator and save! 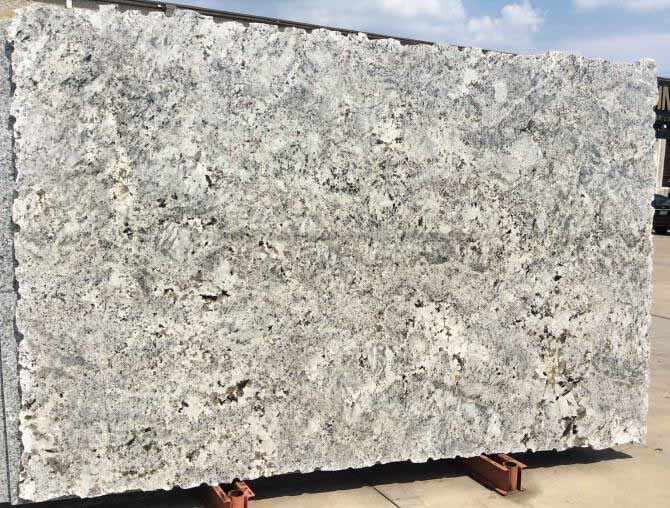 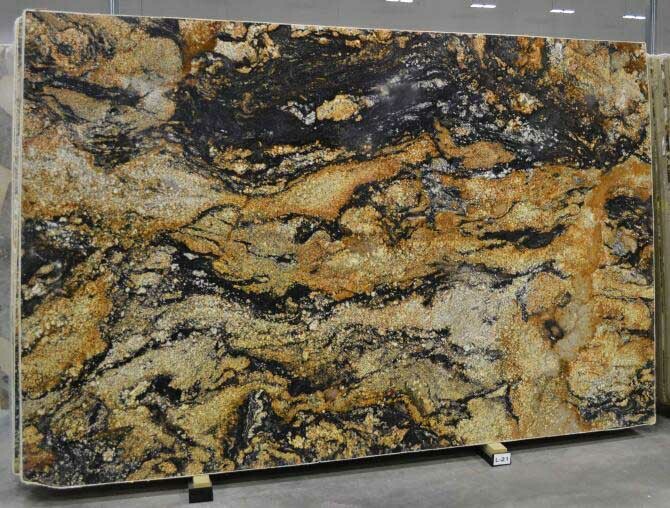 Shop with Stonemode for your custom Granite Countertops in Dallas. 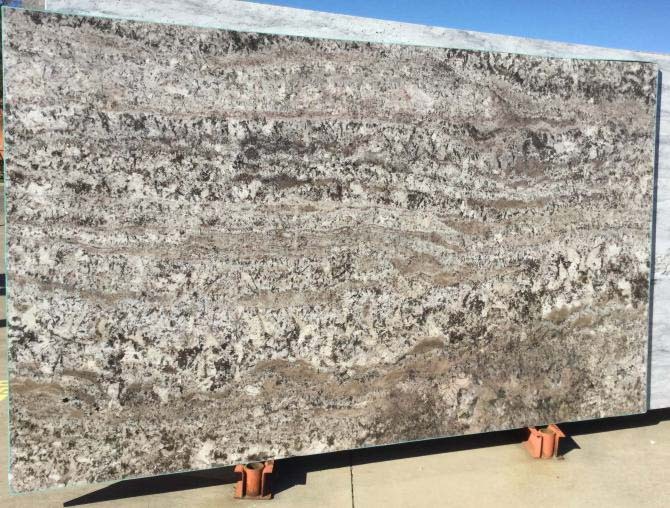 Available for kitchen, bath and commercial applications. 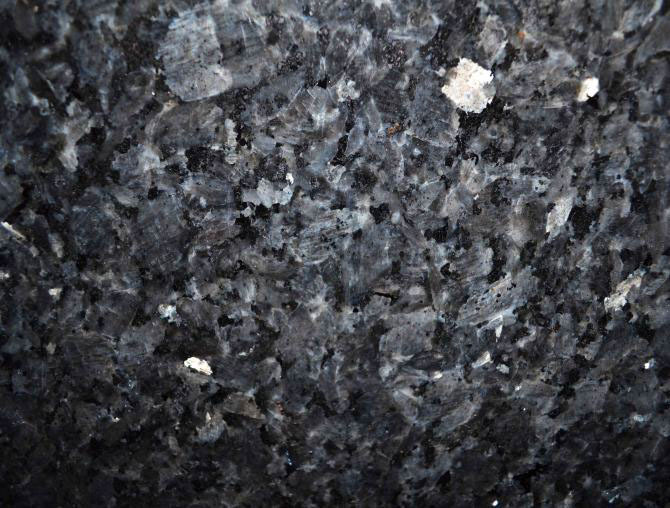 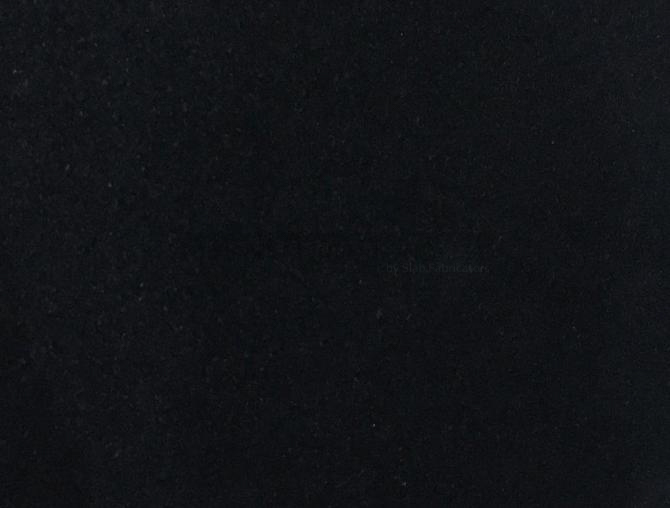 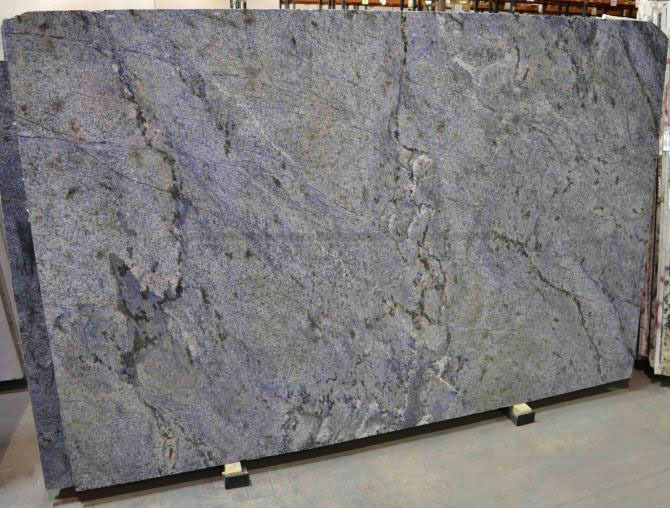 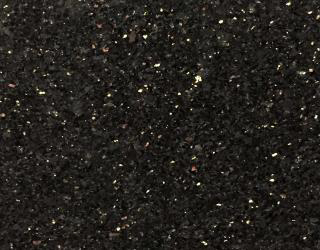 Granite is one of the most popular countertop surfaces available because of its durability and color variety. 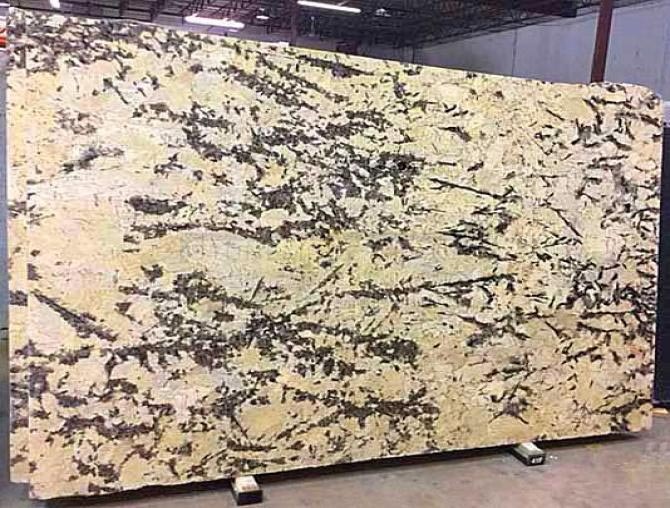 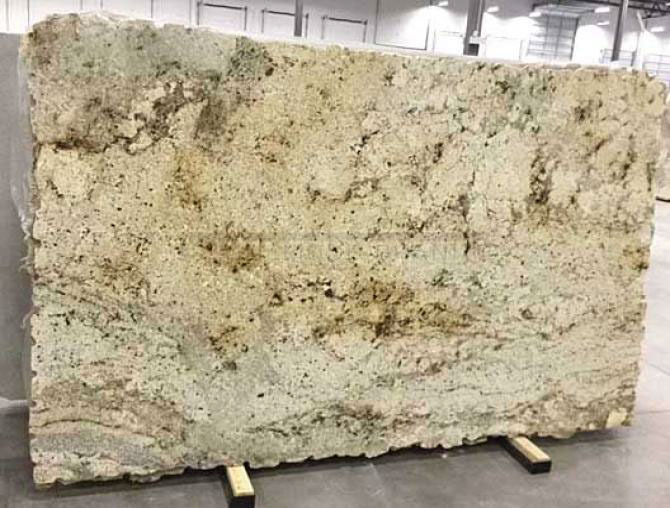 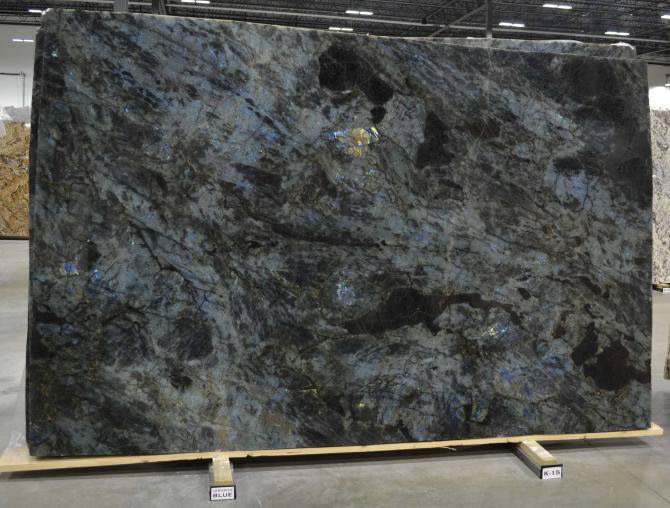 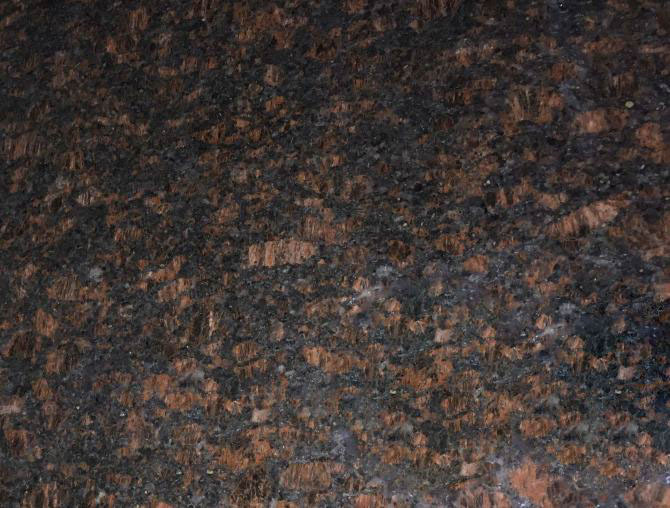 Slabs are categorized into four price groups; Low, Mid, High and Exotic.